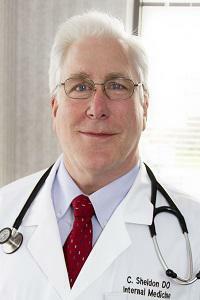 I am born and raised in Toledo, and it has been my privilege serving the healthcare needs of Northwest Ohio since 1984. My goal is to provide each patient with the best possible care and experience. I enjoy spending time off with my family, traveling, boating and working in my yard.